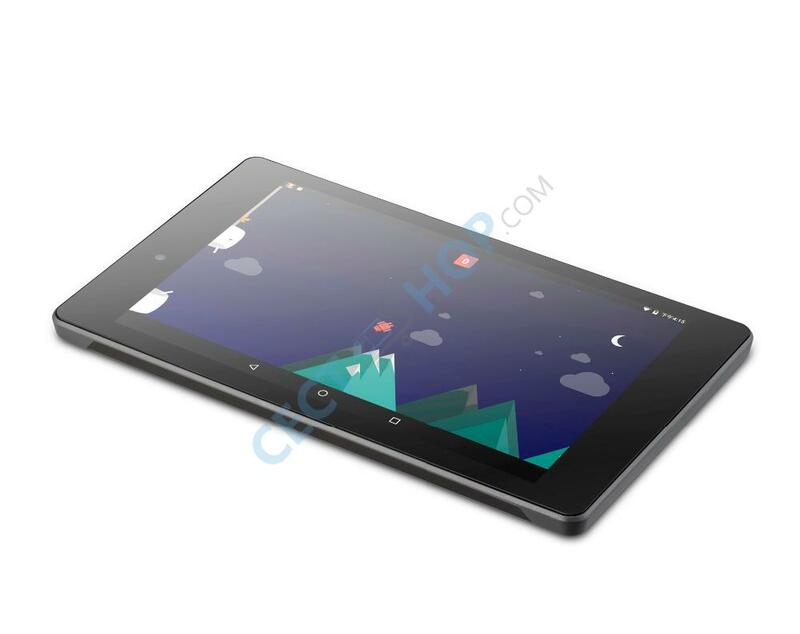 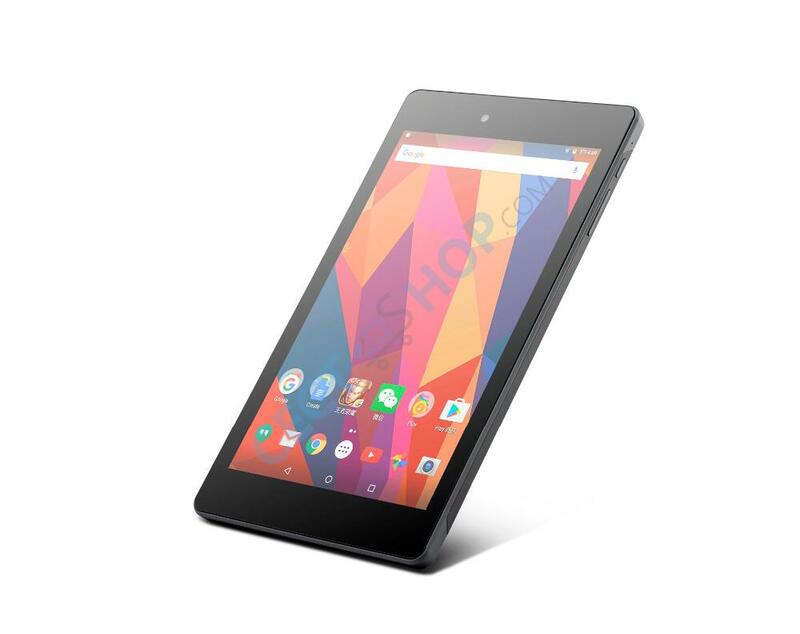 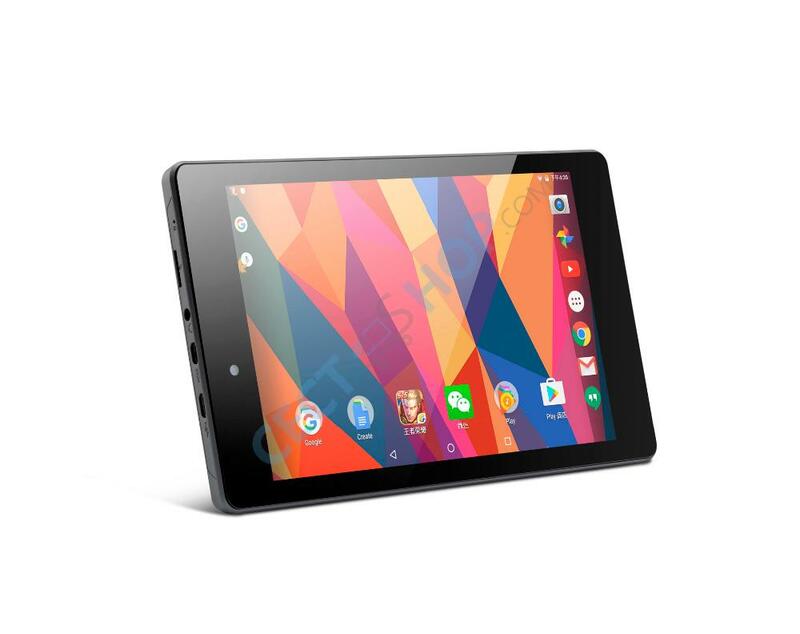 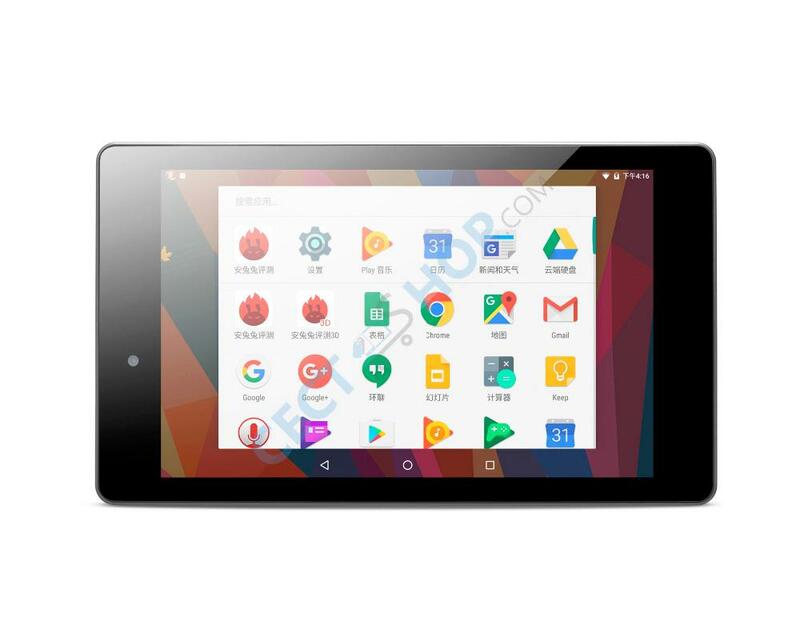 Pipo has put a reasonably priced tablet on the market, the N7. 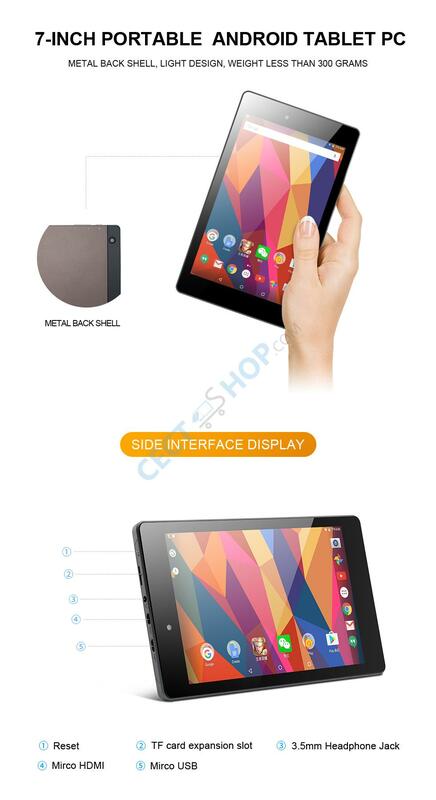 It comes with a very handy 7 inch IPS display size, but still has an impressive number of pixels: with a resolution of 1200x1920 pixels on this handy device, the display dissolves absolutely brilliant and sharp. 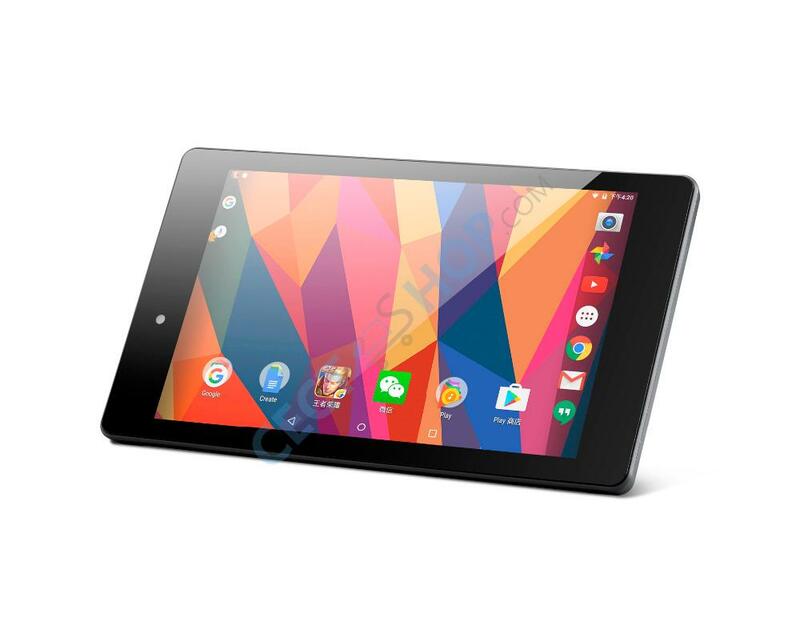 Additionally it comes with Android 6.0 which guarantees a high user flexibility. 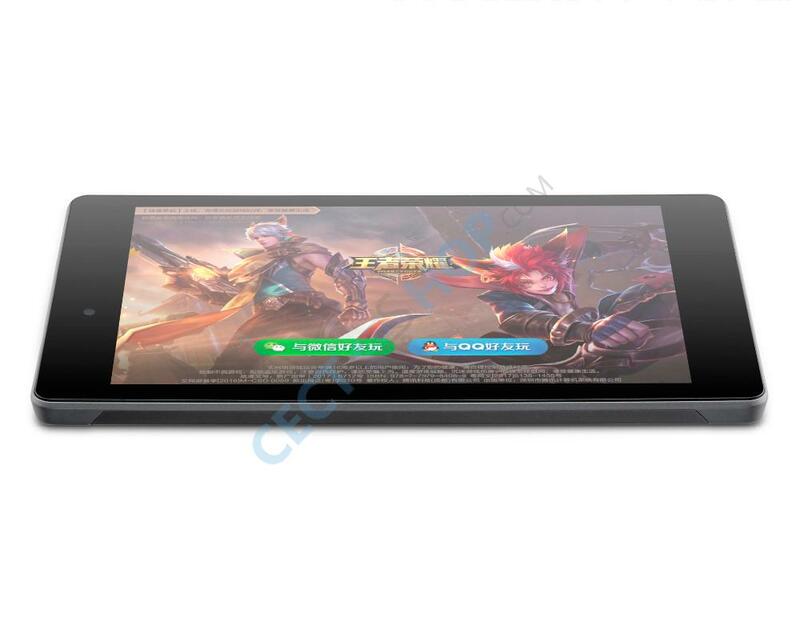 As CPU, the proven 64bit MediaTek MT8163A Cortex-A53 Quad-core powers the device, supported by a ARM Mali-T720 GPU. 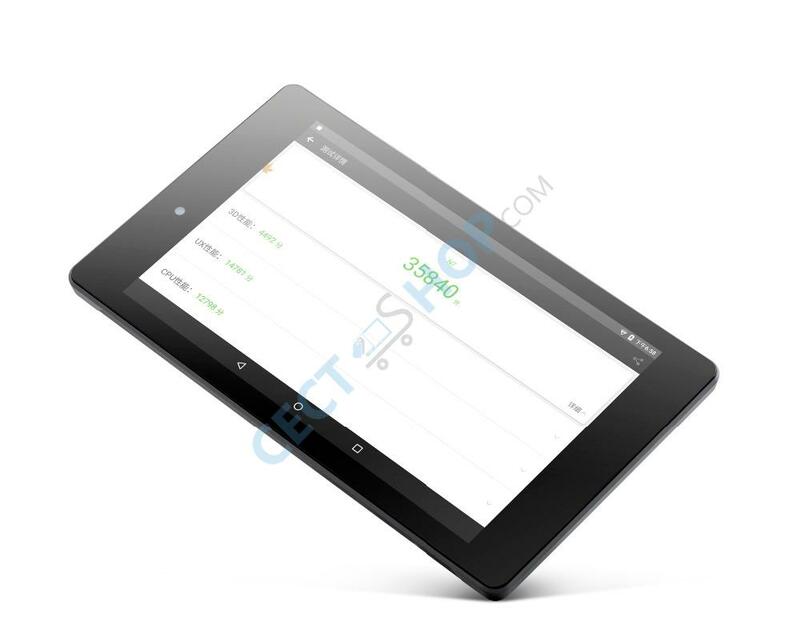 With 2GB of RAM and 32GB of internal memory (ROM), it runs smoothly in all daily situations. 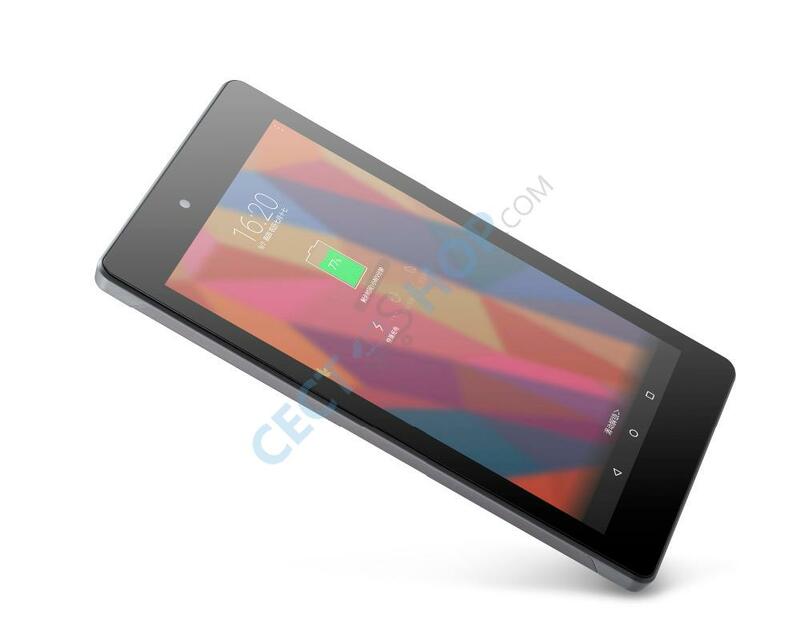 It has a micro HDMI port and a 2800 mAh battery. 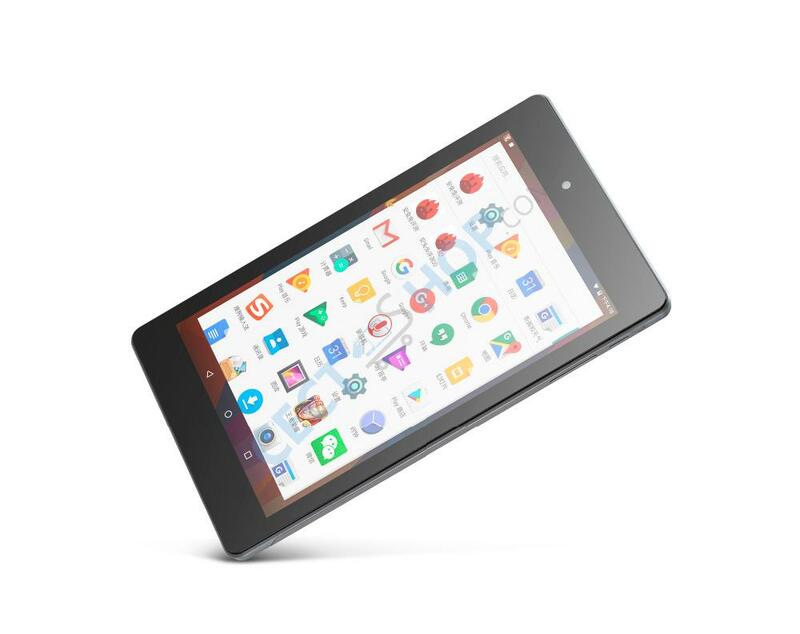 Whether you're streaming a movie, playing games, or catching up with news, the Pipo N7 delivers. 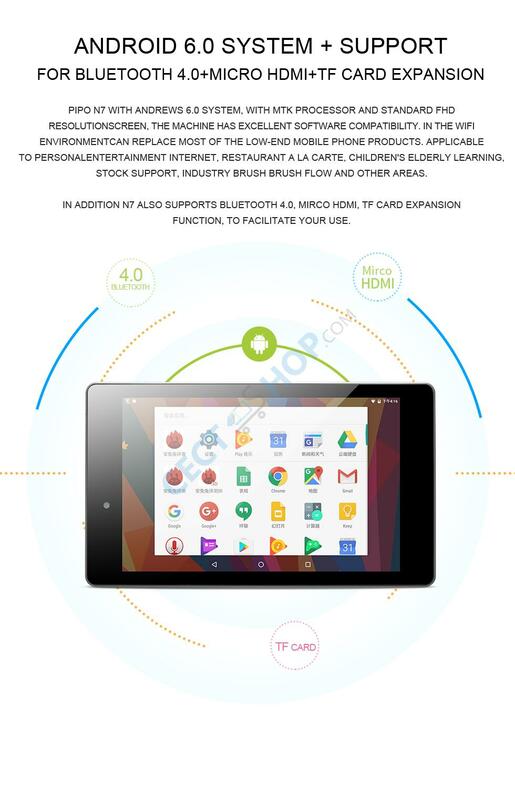 All in all, a great and affordable tablet PC. 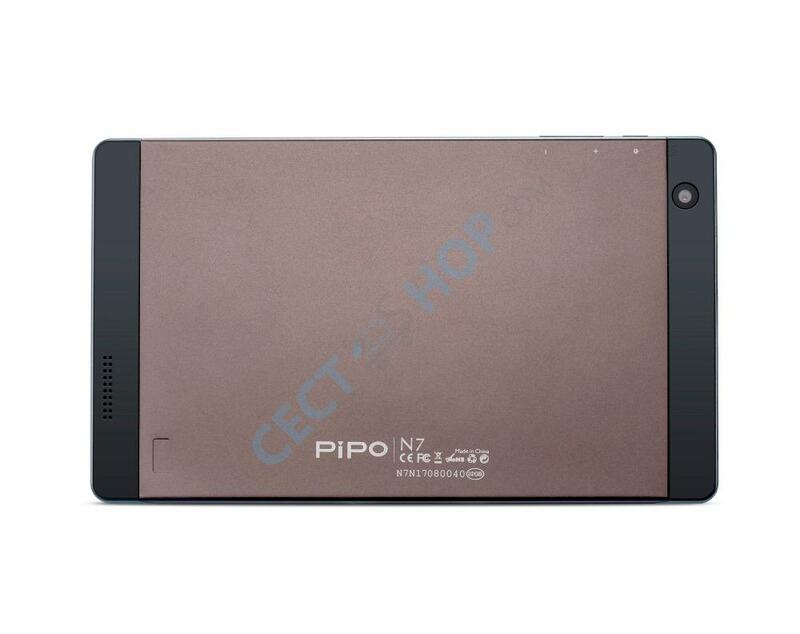 Order the PIPO N7 now at CECT-Shop – since 2006 your #1 online store for electronics!